Emily Jean “Emma” Stone is an American actress born in Arizona, known for her natural charm, husky voice and adaptability to a wide range of role. Emma made her debut at the age of 11 in a play “The Wind in the Willows”. She is of Swedish, English, German, Scottish and Irish descent. The estimated net worth of Emma is about $28 Million. She was named as the highest paid actress in the world by Forbes for 2017. She is also a brand ambassador of Louis Vuitton. La La Land is known to one of the biggest success movies for Emma which made Emma win her first Oscar. What is the Net Worth of Chris Pine? Emma Stone had a high-profile romance when she was with Andrew Garfield. They met during the auditions for 2012’s “The Amazing Spider-Man”. The couple dated on and off until October 2015 before finally splitting up. The reason they broke up is known to be their bust working schedules. Even though they have broken up, the couple has remained close and spoken highly of each other. *Get back already please*. Ryan Gosling and Emma Stone have starred in three films Crazy, Stupid, Love., Gangster Squad and La La Land. The duo shares great chemistry onscreen and they know how to captivate the audience as a team. They appreciate each other, Emma described Ryan as “unbelievable”, where Ryan insists “there ‘s nothing she can’t do”. They are too comfortable with each other and which makes them work with each other easily. Both Emma and Ryan met during the auditions of Crazy, Stupid, Love and instantly clicked, they have always pushed the other to do better. They set BFFS Goals to a whole new level. Naturally blonde but Emma always says she feels herself when she’s red. She has never shied away from changing her hair color. Battle of Sexes, biographical sports film which is loosely based on the 1973 tennis match between Billie Jean King and Bobby Riggs. The movie is directed by Jonathan Dayton and Valerie Faris. The movie is written by Simon Beaufoy. Emma plays Billie Jean King whereas Steve Carell plays Bobby Riggs. Battle of sexes had its world premiere at the Telluride Film Festival. Zombieland, an American post-apocalyptic horror comedy film which follows a geeky college kid making his way through the zombie apocalypse meeting three strangers along the way and together talking an extended road trip across the Southwestern United States is their attempt to find a sanctuary free from zombies. The movie stars Woody Harrelson, Jesse Eisenberg, Emma Stone, and Abigail Breslin as survivors of a zombie apocalypse. The movie received positive reviews from critics. The Amazing Spiderman, an American superhero film based on one of the Marvel Comic character, Spider-Man. 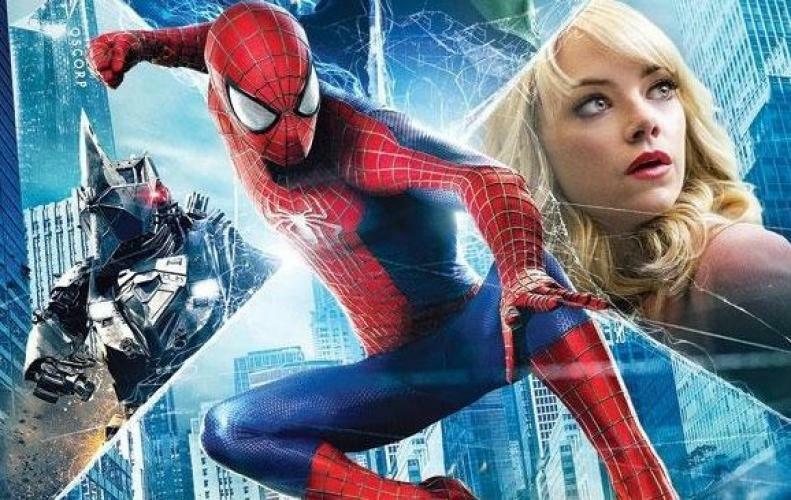 It is the longest running comic book and this movie is the fourth theatrical Spider-man movie. The movie was directed by Marc Webb and produced by Columbia Pictures and Marvel Entertainment. Written by James Vanderbilt, Alvin Sargent, and Steve Kloves. The movie stars Andrew Garfield as Peter Parker/ Spiderman and Emma Stone as Gwen Stacy, his love interest. The movie’s plot about a teenager who becomes Spiderman and has to stop Dr. Curt Connors who is a mutated lizard from spreading a mutation serum to the city’s human population. Aloha, an American romantic comedy film written, produced and directed by Cameron Crowe. The movie stars Bradley Cooper, Rachel McAdams, Emma Stone, Bill Murray, John Krasinski, Danny McBride, and Alec Baldwin. The plot is based on the fact that a celebrated military contractor returns to the site of his greatest career triumphs and reconnects with a long-ago love while unexpectedly falls for the hard-charging Air-Force watch-dog assigned to him. The movie received negative comments. 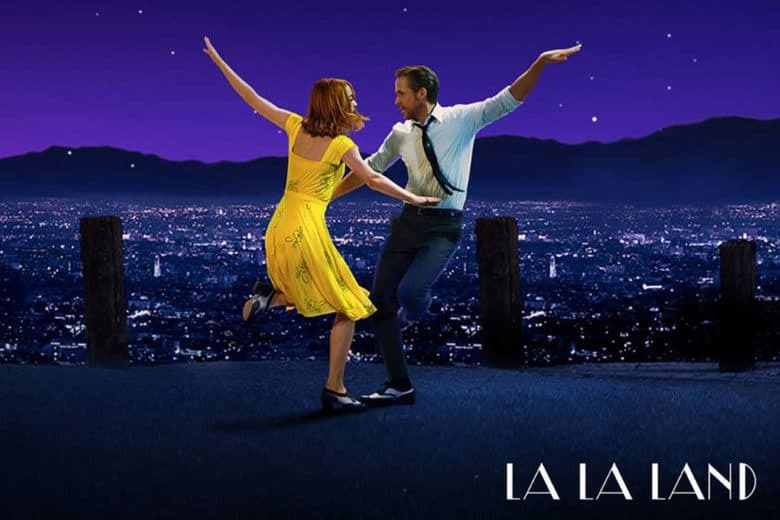 La La Land, an American musical romantic comedy film that stars Emma Stone as Mia Dolan who is an aspiring actress and Ryan Gosling as Sebastian Wilder who is a struggling jazz pianist. The two meet and fall in love in Los Angeles while pursuing their dreams. The movie is written and directed by Damien Chazelle. The dance in the movie was choreographed by Mandy Moore. La La Land was highly appreciated by everyone and especially the screenplay and Emma and Ryan’s performances. This movie won in every category in which it was nominated at the 74th Golden Globe Awards with a record-breaking seven wins and received 11 nominations at 70th British Academy Film Awards and winning five of them. Net Worth, Relationships and unknown facts about Ryan Gosling. She is not on any social media and when asked about her not being on social media, “It seems like everyone’s cultivating their lives on Instagram or on different forms of social media, and what pictures look best of their day,” Stone told to one of the tabloids.